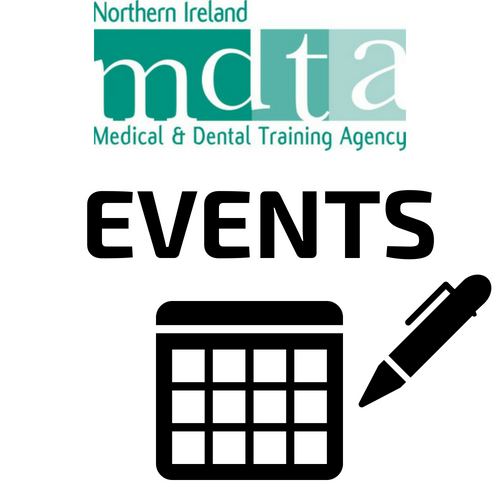 NIMDTA’s Fourth Annual Educational Excellence Day is taking place on Friday 28 June 2019 at the Stormont Hotel, Belfast. This event has been positively received every year since its first celebration in 2016 and a detailed summary of the 2018 celebration in La Mon Hotel can be found by clicking here Educational Excellence Day Newsletter. We are delighted this year to welcome Professor Stuart Elborn, Pro Vice Chancellor from QUB, to deliver the Keynote Address. 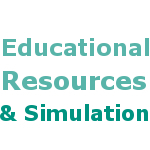 Further programme information is available by clicking here NIMDTA Educational Excellence Day Programme 28 June 2019 (Please note that the programme is subject to change). Nominations are welcome from trainees and we are inviting educators to nominate trainees in their programmes. Nominations can be made for one or more of these awards using the “Dare to Excel” nomination form and guidelines which are available below. One form is required for each category submission, along with any necessary supporting information. We also invite trainees to nominate educators, clinical and educational supervisors, and NIMDTA staff for Recognition of Outstanding Contributions. 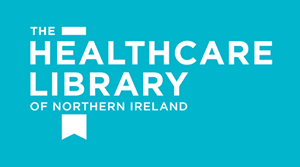 All completed nominations should be returned to ValuedTrainees@hscni.net by 5pm on Friday 24 May 2019. The event will also provide the 2018/19 ADEPT Clinical Leadership Fellows with the opportunity to present a summary of the projects that they have been engaged in during this year in their host organisations to a distinguished panel. NIMDTA will be providing an update to our VALUED strategy presented by Dr Camille Harron, Associate Dean and Dr Rachel Campbell, VALUED ADEPT Clinical Leadership Fellow. Dr Sally Anne Phillips will also provide an overview of NIMDTA’s recent work on improving the quality of training placements. Innovations from Trusts and HSC Organisations will be celebrated to highlight the work of all organisations in delivering excellence in medical education and training. Dare To Excel Nomination Form 2019 - Educational And Clinical Superv ..